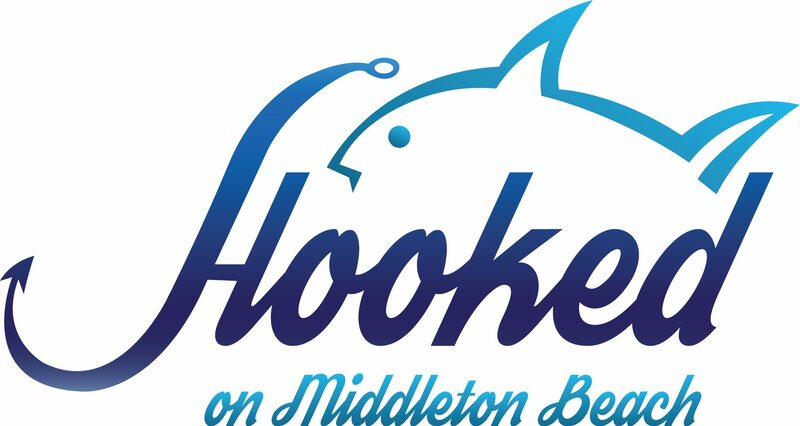 Hooked on Middleton Beach is a Fish & Chip Restaurant in Albany, Western Australia, providing you with take-away and dine in Fish & Chips, seafood and more. Hooked is all about relaxed, affordable dining and fantastically fresh food in our newly renovated beachside location. Enjoy our Fish & Chips in house or take it 100 meters down the road to beautiful Middleton Beach. We specialise in fresh, local fish & chips and seafood. At Hooked we source the majority of our fish from local fisherman which means our fish menu is always changing and truly reflects the extensive variety of fresh fish available in the Albany waters. All local catches are filleted at Hooked and cooked to order. This means you can always be sure you are enjoying the flavours of the Great Southern and Western Australia when dining at Hooked. Hooked on Middleton Beach is the culmination of 15 years in the Fish & Chip and seafood industry. Owned and operated by Shane, Janine and Hayley Vale who’s aim is to provide their customers with traditional, fresh and tasty Fish & Chips. We promise that once you try us, you will be “hooked” on our Fish & Chips. Shane, Janine & Hayley look forward to welcoming you at Hooked on Middleton Beach soon.